An ISPOS study – commissioned by the Tobacco Institute of Southern Africa (TISA) and published yesterday shows that RG (the brand owned by Gold Leaf Tobacco), is the biggest selling brand on the market, selling for R10 a pack which can only mean it is an illegal tax dodging brand. It is clearly not paying the taxes owed of R17.85 per pack. Gold Leaf Tobacco can’t sue facts. If they want to try, we are ready and stand by all of our statements relating to the IPSOS report. Otherwise, Gold Leaf, and other illegal cigarette companies, should stop wasting time with spurious legal threats and pay their taxes like every one else. And if they do not, SARS should stop fiddling while the economy burns and close them down. The tax evasion by those implicated in the IPSOS report now means that South Africa is losing at least R8 billion annually in taxes. This is unacceptable and this is illegal. #TakeBackTheTax will not be intimidated or gagged by Gold Leaf’s legal threats and their ridiculous demand of R50 million from its spokesperson, Yusuf Abramjee. “These types of bullying tactics are unacceptable and we will fight this in court and allow the issue to be tested in a court of law,” said Abramjee. SOUTH AFRICA is losing an extra R1 billion, now at least R8 billion in total, to illegal cigarette companies who aggressively grew their distribution and sales in the last three months. The new IPSOS report, released today, shows that illegal cigarettes have now captured over 42% of the South African informal trade and are available in three out of every four shops in the country. #TakeBackTheTax spokesperson, Yusuf Abramjee, says he is shocked by rapid growth in the illegal cigarette crisis, especially after a promised crackdown by SARS. #TakeBackTheTax can also reveal that SARS’s failure to act against tax dodging manufacturers has now cost the country yet another billion Rand, with lost tax revenue going from 7 billion Rand to a massive 8 billion Rand. “This is unacceptable and our biggest worry is that this figure will continue to rise even further – hitting the 10 billion Rand mark, if SARS continues to turn a blind eye to this illegality” said Abramjee. Abramjee called on SARS to stop playing games with this issue and to actually start acting, as promised. Last week, the Lesotho Revenue Authority (LRA) officially announced that RG, South Africa’s biggest cigarette brand, is an illegal cigarette because it is not paying taxes. It is being smuggled in huge quantities into Lesotho and earlier this month the LRA seized 380,000 RGs on their way into Lesotho from South Africa. This was the largest single seizure of the past five years. Abramjee added that there’s also an added worry around small traders who are now at risk since illegal cigarettes are liable to seizure by SARS. 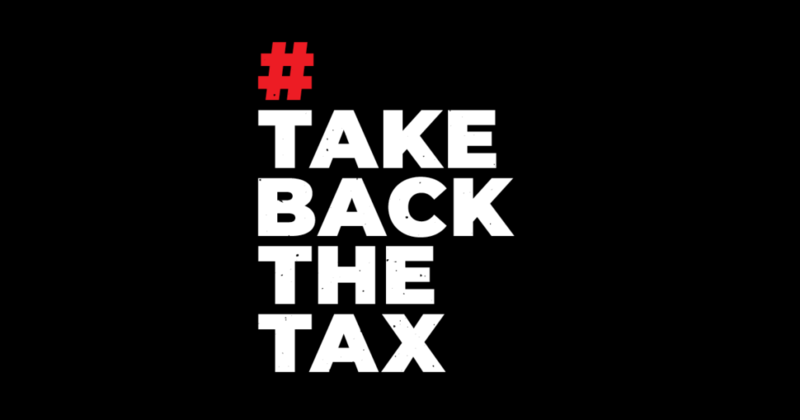 #TakeBackTheTax welcomes the move by some retailers who are now taking action. Supermarket chain, SPAR has bravely decided to remove all illegal cigarettes from their shelves until their makers start paying their taxes. “This is excellent news, and we call on all other supermarkets and retail stores selling fake cigarettes to be good corporate citizens and desist from doing so immediately” said Abramjee. 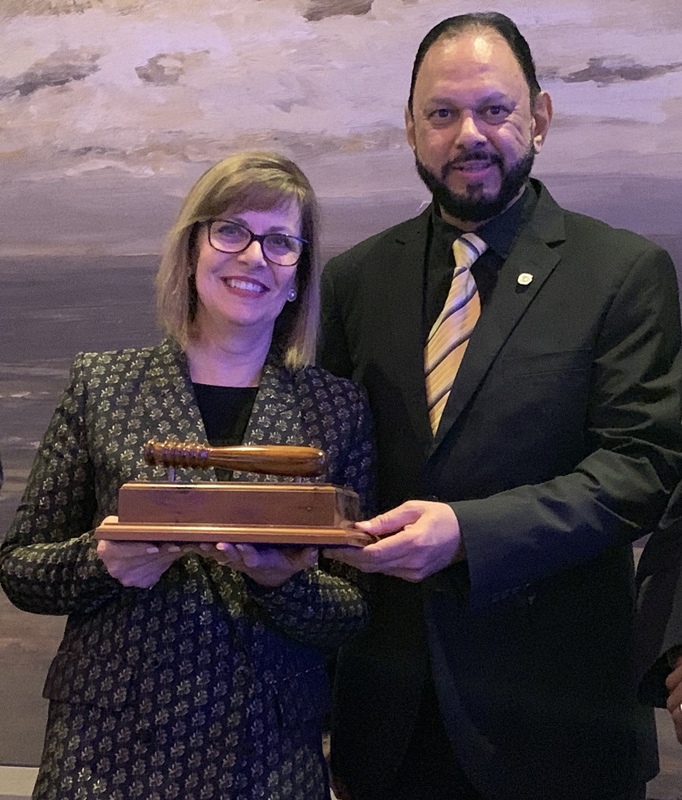 “Even the Nugent Commission of Inquiry said that there is no more time to waste – it is high time for SARS to wake up and take the fight to the tobacco companies themselves,” added Abramjee. #TakeBackTheTax is committed to continuing with this campaign. The time has come to mobilize the world against crime. I have just returned from the 39th annual conference of Crime Stoppers International (CSI) which took place in The Hague, Netherlands. I was elected Vice-President of the global body and it is indeed an honour and I am humbled. For the first time, a woman was elected President. Sharon Hanlon from Australia and I have pledged to do our bit to make the world safer. Crime Stoppers International is a global nonprofit organization representing several regions committed to support law enforcement efforts to prevent and solve crime by mobilizing citizens to anonymously report illegal activity. Comprised of local CSI programmes in 26 countries, we oversee a sophisticated network for citizens to report crime anonymously. Our partners include law enforcement, the media, public and non-profit organizations as well as international companies committed in the fight against crime. During the three-day conference, a variety of issues were covered including the illicit trade, human trafficking and organized crime. Experts from across the globe addressed delegates. We also signed “The Hague Accord” and pledged to promote global alliances in the fight against crime. 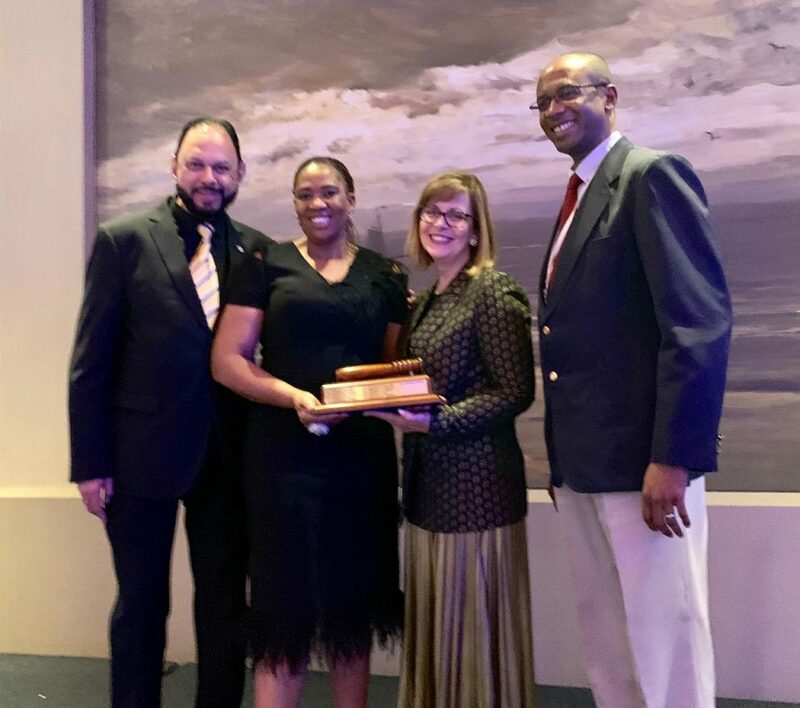 The South African Police Service, (SAPS), was represented by the head of Detective Services, Lt.Gen TC Mosikili and the Head of Crime Stop, Brigadier Attie Lambrecht. They are also fellow directors on the board of CSI. South Africa’s Crime Stop gets thousands of anonymous tipoffs annually via the 08600 10111 number. This leads to thousands of arrests and millions of rands of seizures. The illegal tobacco trade also dominated much of the discussions at the conference. South Africa was praised for the #TakeBackTheTax initiative. As spokesperson for the campaign, I was delighted to hear the UK Intellectual Property Office saying they wanted to start a similar drive. The illegal cigarette trade is a global problem and authorities have to do much more to stop the problem. Various speakers highlighted the lack of action in several countries. As the global authority on anonymous reporting, CSI principal areas of focus are transnational crime and criminal activity linked to illicit trade, human trafficking, environmental and wildlife crime, cybercrime and international fugitives. Contributing to the management and sharing of information on transnational crime. Facilitating cooperation among stakeholders such as international agencies, business, law enforcement and the media. Enhancing the capacity of law enforcement and media on topics of organized and transnational crime. The unique tripartite model of law enforcement, media and the community is the basis of Crime Stoppers’ success in mobilizing communities to take greater responsibility for their safety and security. This tried and tested model is respected and trusted by law enforcement agencies and communities around world. Every 14 minutes, a crime is solved somewhere in the world thanks to Crime Stoppers. CSI through its certified regional entities, takes an active role in ensuring that affiliated local and national Crime Stoppers programs comply to prescribed tip management procedures in order to maintain the integrity of the anonymous reporting system. “Having established a strong presence in North America, Australia, United Kingdom, Netherlands, South Africa, the Caribbean and parts of Central America over the past 40 years, CSI is ramping up its expansion efforts in Asia, Europe, Africa and South America,” says Hanlon. We are going to be focusing on South East Asia, Europe, Africa, South America and Middle East over the coming years. CSI has forged strategic partnerships with key international agencies and has become a major actor in facilitating public private cooperation in the fight against crime. Our unique model has provided us with the experience and expertise to take a leadership role in this space. Through the coordination of round tables, workshops and forums, we bring policymakers together with law enforcement, business, media and community to have constructive dialogue, share experiences and determine recommendations for enforcement action. A few years ago, we hosted the first CSI conference on the African continent in Cape Town. We will be bidding next year to host the conference again locally, possibly in 2021. We have implemented several special projects, in particular in the area of illicit trade in Central America and the Caribbean. Activities undertaken in these projects include, capacity building workshops of law enforcement agencies; awareness campaigns and facilitation of public private cooperation and partnerships. Someone, somewhere, somehow knows something about crime. We must break the silence. We must stop protecting criminals. Blow the whistle on them anonymously. 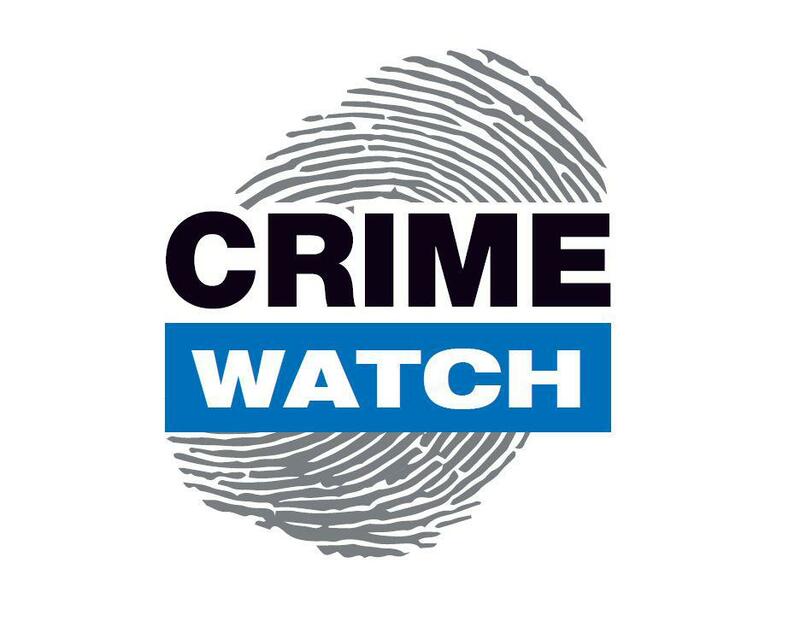 From next Wednesday, I will be the host of a brand new weekly programme on eNCA, Crime Watch. It will be on air at 9,30pm. We will also feature wanted criminals and I appeal to the public to do the right thing. The show will also provide useful tips. Crime affects all of us and it’s time for action. Let’s join hands, mobilize. It’s a war and we are going to win it! 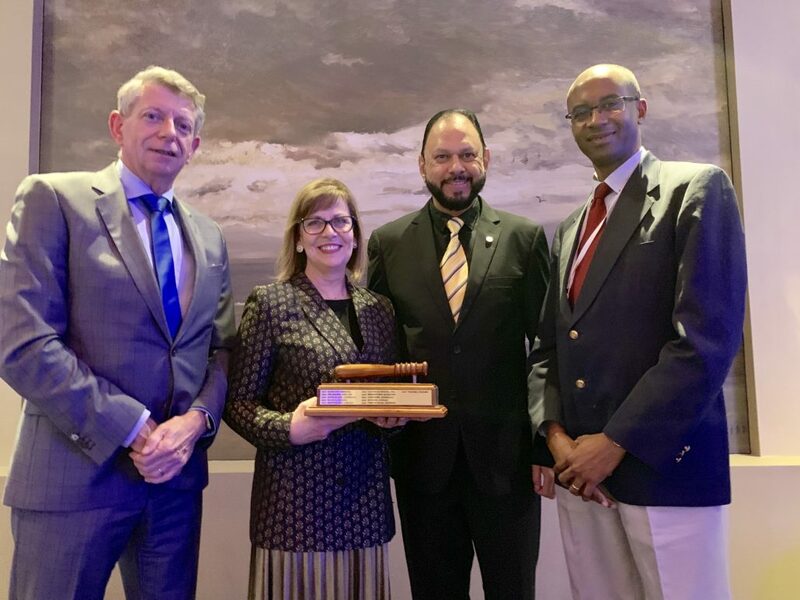 (From left) Yusuf Abramjee and Lt.Gen TC Mosikili with CSI President Sharon Hanlon and COO Devrol Dupigny. The new President of CSI Sharon Hanlon and new Vice President Yusuf Abramjee.